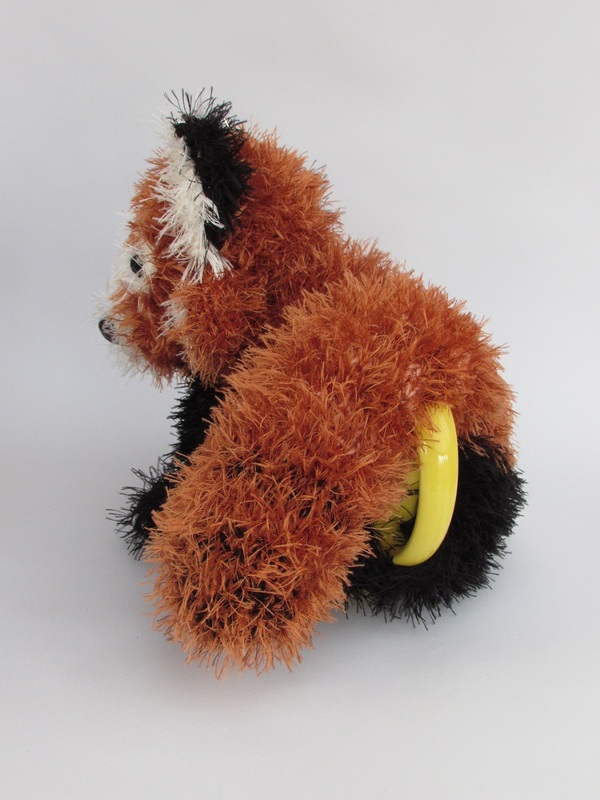 The red panda is an usual animal to see as a tea cosy. 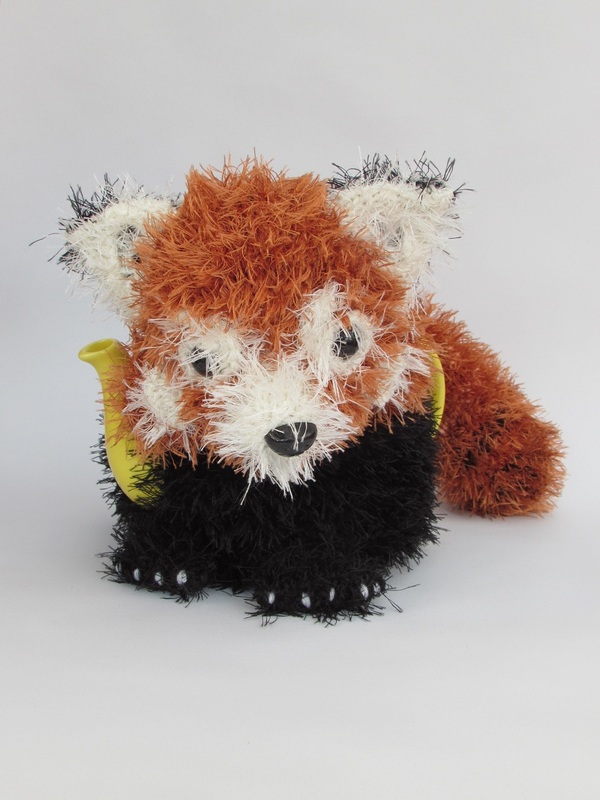 The little critter is raccoon like and has a lovely reddish, plush coat. 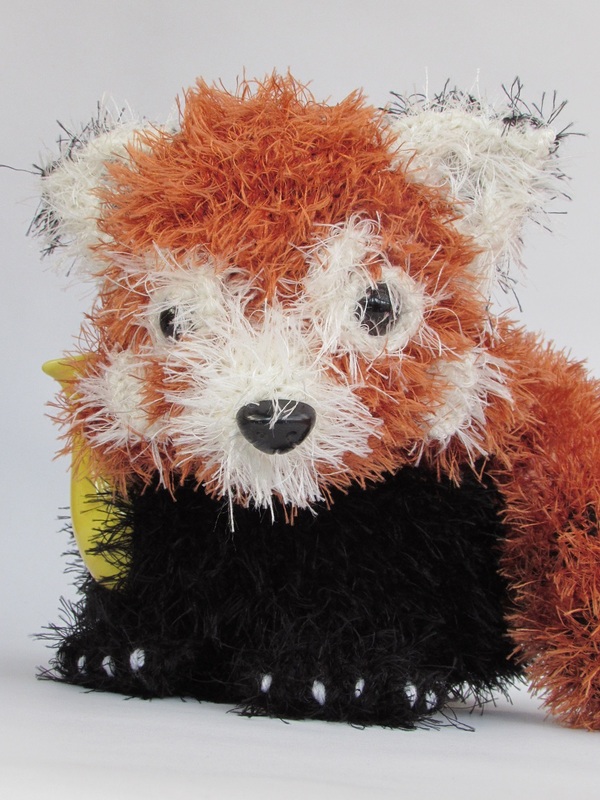 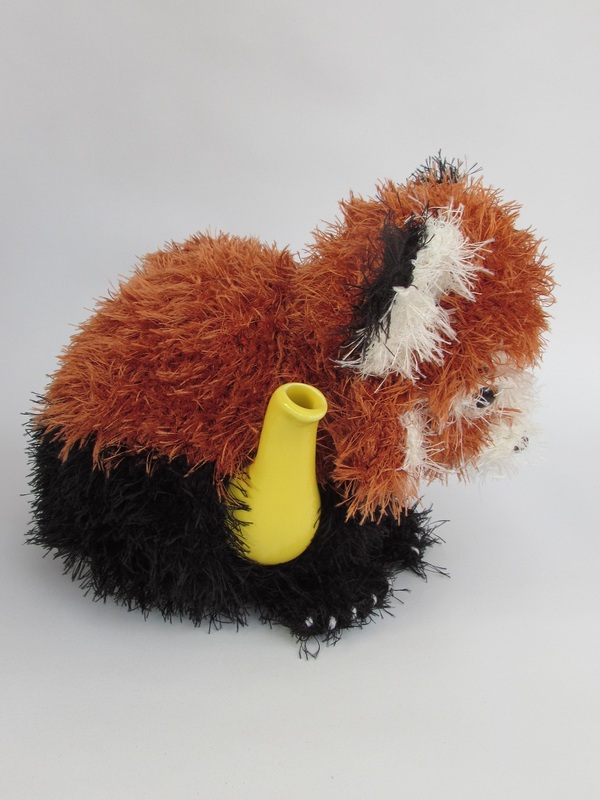 The tea cosy design was commissioned by a lady who works in a zoo, and she wanted a life like red panda tea cosy that looked like one of the zoo's residents. 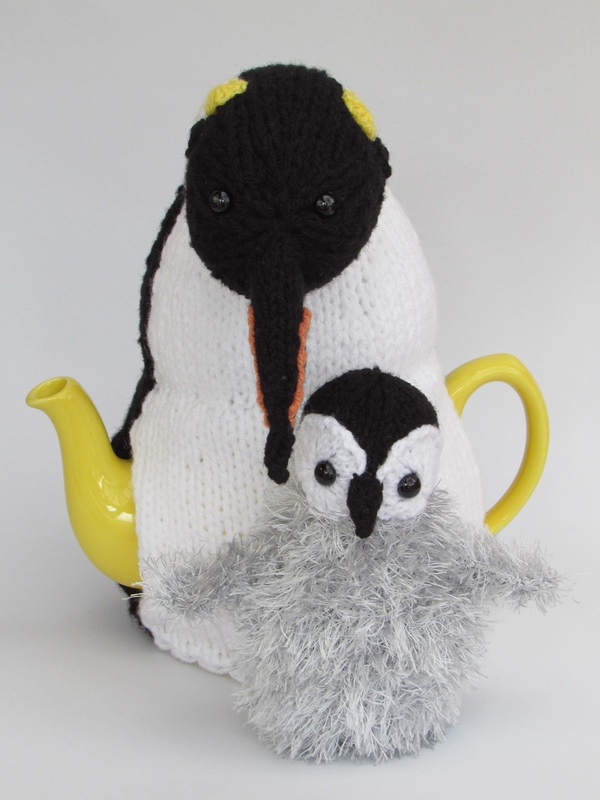 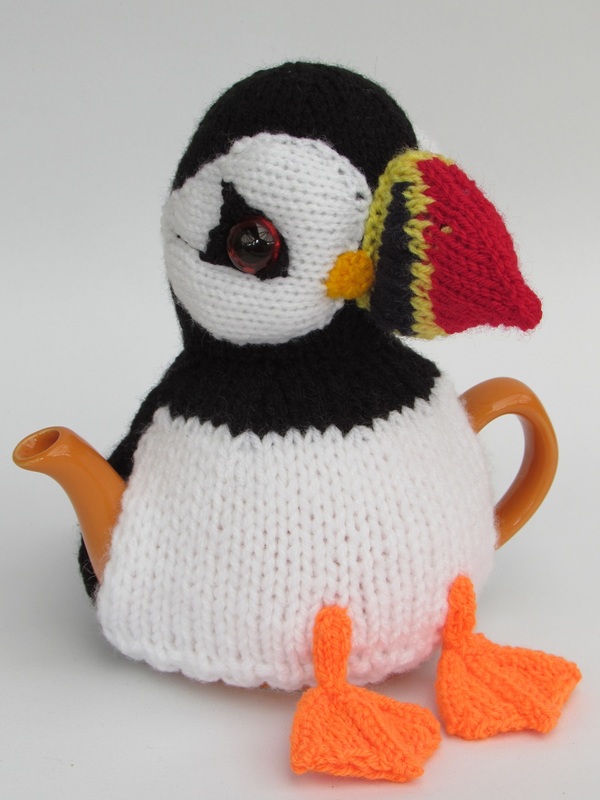 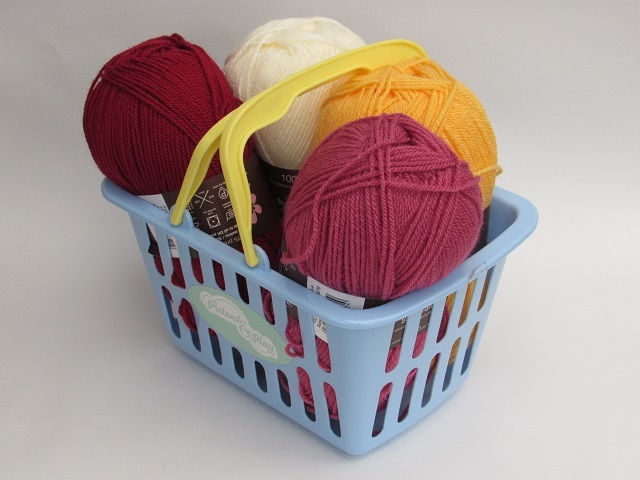 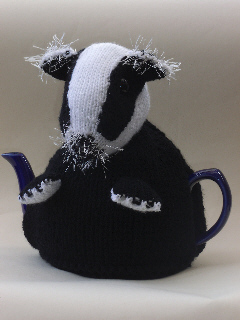 The tea cosy is made up in lovely fluffy yarn to give the panda that really fury and cuddly appearance. 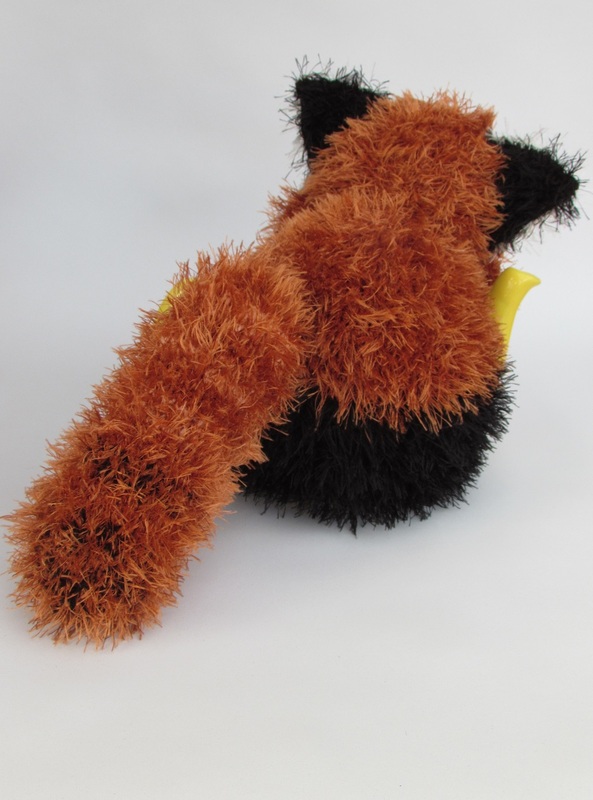 He has a stripy tail and cute little paws with five claws on each paw. 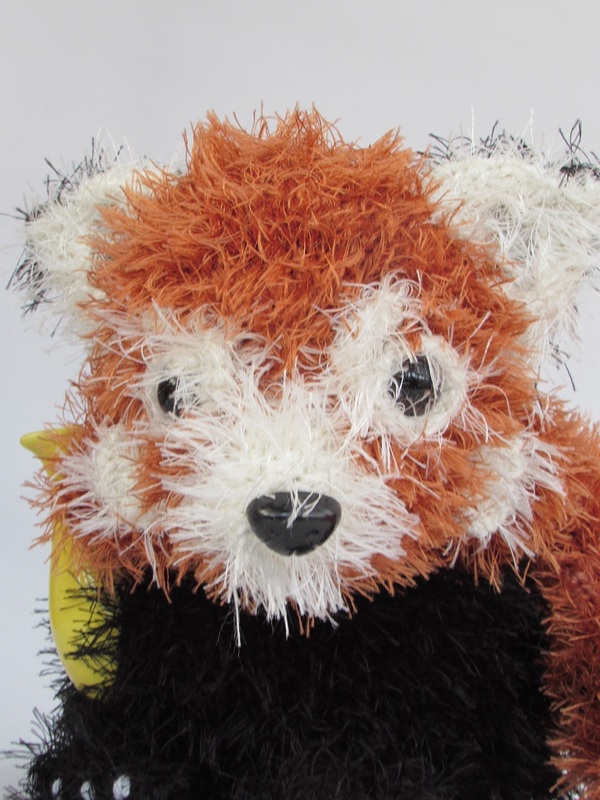 The Panda's face has shape at the bottom where the tufts of hair make the jaw look as if it sticks out. 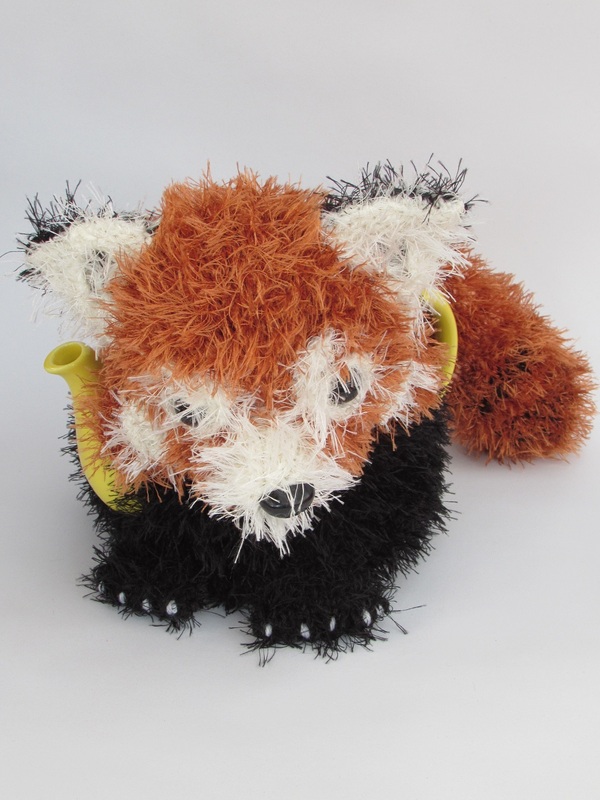 The red panda tea cosy has a really cute face and is a joy to see on the teapot. 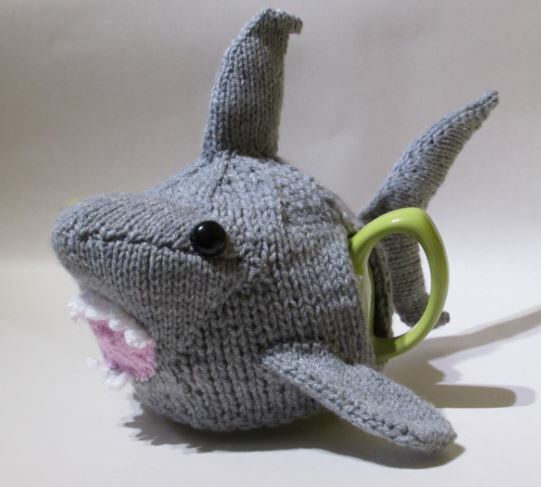 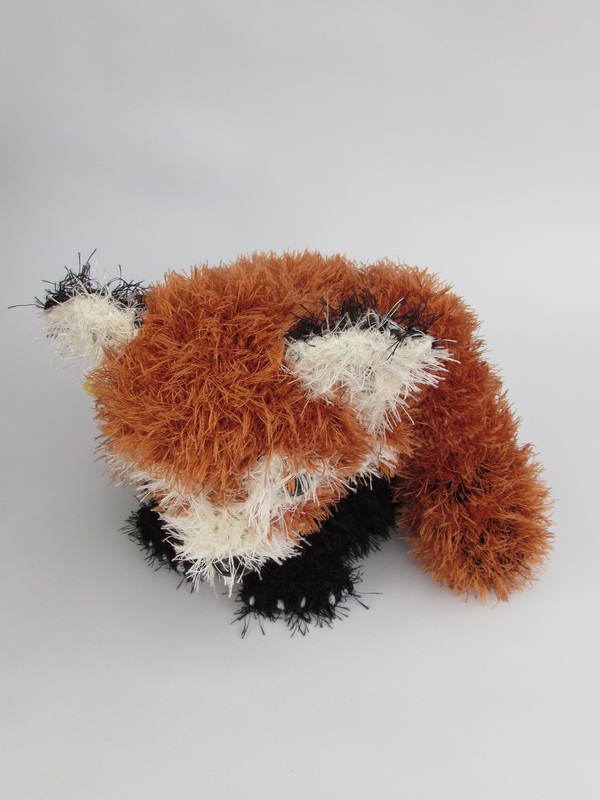 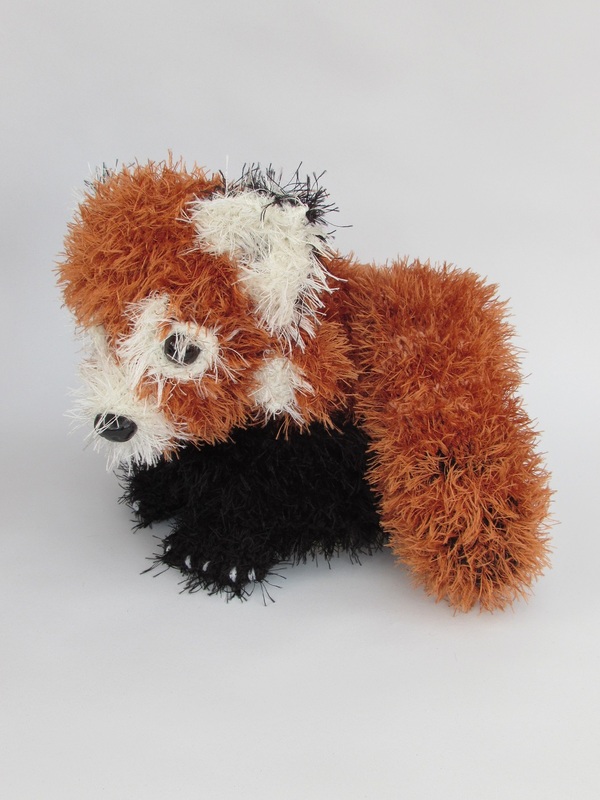 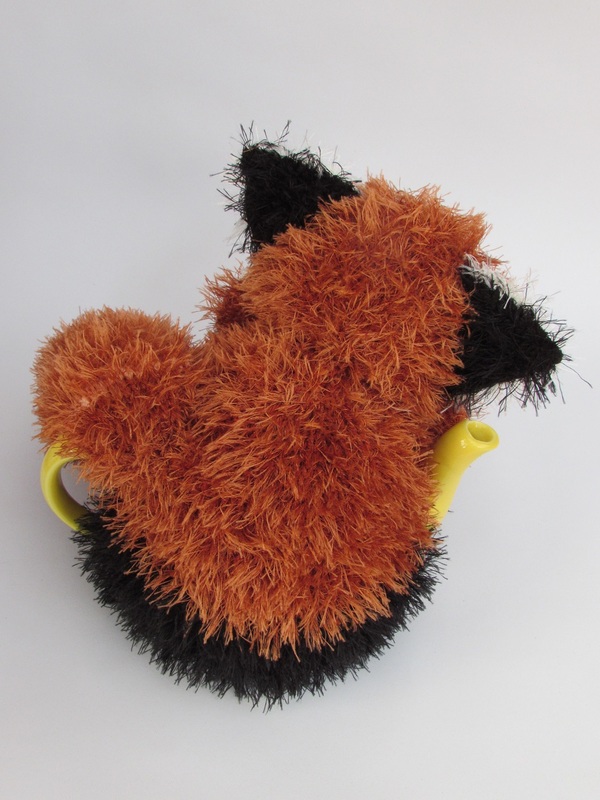 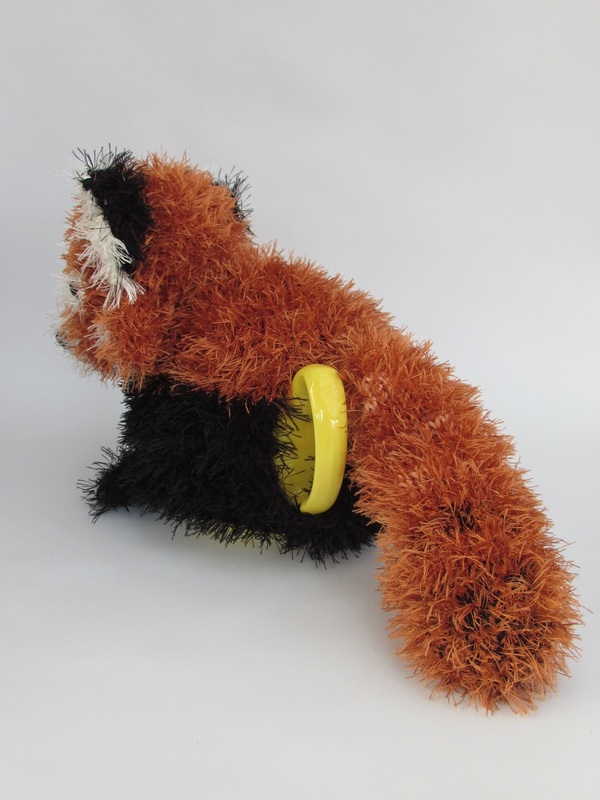 Don't let cold tea cause pandemonium... get a red panda tea cosy to keep your teapot hot.